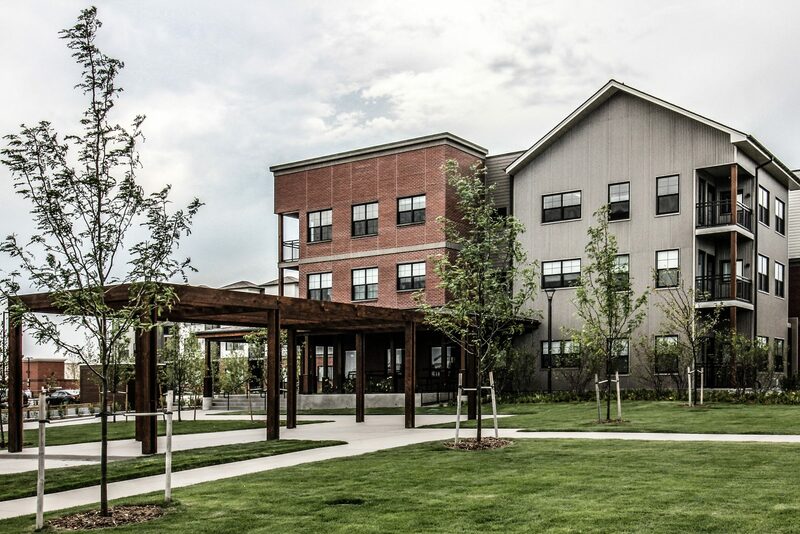 Hidden Lake Homes Senior Living-Westminster, Colorado – The Jefferson County Housing Authority is constructing 72 units of affordable senior living in one of Westminster’s Urban Renewal Districts. The site is located adjacent to the historic Shoenberg Dairy Farm and will include numerous amenities including a community plaza, indoor/outdoor fireplace and community gardens. This project is currently scheduled for completion Summer of 2017.